Subway is the fastest growing fast food chain in the world. Founded in Connecticut, America, in 1965, as of 2010, they had over 1000 stores than McDonald's in the world. In 2013, Subway has more than 40,700 restaurants all over the world. 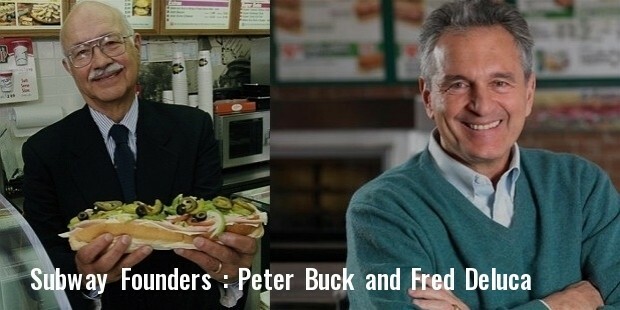 The founder of ‘Subway’ Fred DeLuca started off in the food industry by opening a sandwich shop at the age of 17 in order to raise funds for paying his college fees. Young Fred did not want to be a businessman but a medical doctor. He got a loan of $1000 from a close friend who encouraged him to go ahead in setting up a restaurant. 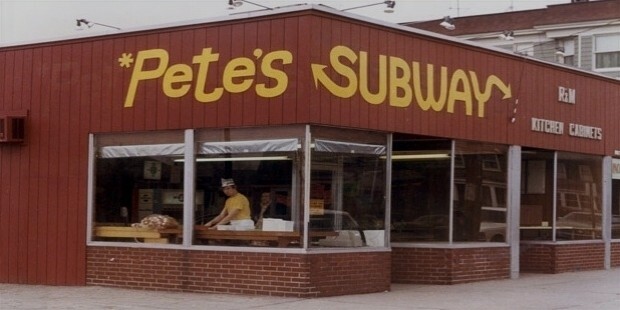 In 1965, he and his friend Peter Buck started their first venture together which they called ‘Pete’s Super Submarines’. The long oblong shaped bun dish was a novelty and they hoped that it would click with the neighborhood crowd. They formed Doctors Associates Inc to oversee the running of their shops as a tongue in cheeck reference to Fred's Medical aspirations and Peter Buck's Doctorate that they had originally tought of funding through this idea. But by the end of the summer instead of making their first profits they had only $6 remaining with them. Instead of being disappointed and dropping out they went on to open another restaurant nearby. Again this was not able to reach the expectations that they had set for themselves. 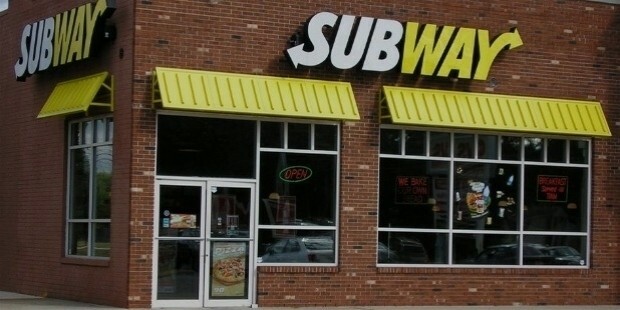 They defied logic and went on to open a third store this time renaming it as ‘Subway’. This time they were able to make profits of $7000 in its first full year of running. After experiencing their first success, Fred decided that he wanted to pursue his career in the food industry. He decided that by 1974 they would open 30 similar stores in their state. But 10 years passed and they could open only 16 stores in Connecticut. But again they found maintaining the quality of all the stores at the same level a difficult task. DeLuca realised that the franchise model was the best for any store looking for rapid expansion. 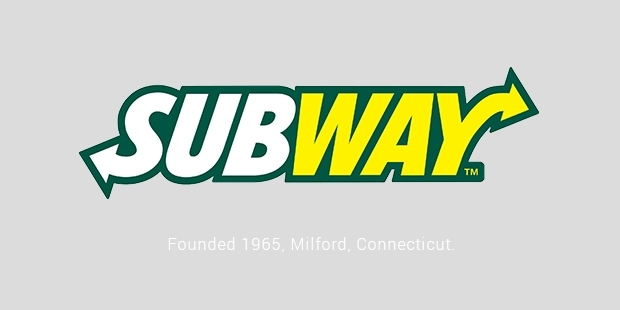 So he persuaded his friend Brian Dixon to open the first Subway franchise in Walling ford, New Haven. In that same year they were able to open another 14 restaurants using the franchise business model. Fred created the principles which all the ‘Subway’ restaurants needed to follow. High quality, fresh food and customer satisfaction were the pillars which the franchises needed to keep up. Success soon followed Subway as it was able to open its 100th store by 1978. The company made it compulsory that the bread that was used should be baked in the restaurant itself. This helped increase Subway’s reputation and demand as the quality of the product increased. In 1984, they opened their first restaurant outside North America and that was in the island of Bahrain. 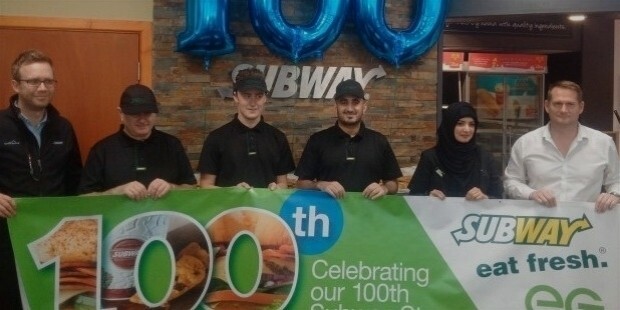 In 1987, Subway had opened its 1000th store and in the year 1998 it opened its 10,000th store. Now it started expanding itself to almost all the countries in the world including U.A.E., Norway, Pakistan, Hong Kong, Switzerland, etc. In 2000 it began a media campaign that would impact sales of Subway products everywhere in the world. In the campaign a 22 year old Jared Fogle claimed that he had lost 111 kilos eating only Subway sandwiches. This boosted Subway’s fresh food ideology. As America was struggling with high obesity levels due to fast food eating trend, Subway became the best option to choose. In 2002, Subway became the franchise with the highest number of outlets overtaking long time leader McDonalds. As of 2013 Subway has branches in 102 countries and yearly revenue of $9 billion. From being a part time business, Subway has become one of the most popular chain restaurants in the world. Their consumer oriented approach has made them one of the most successful companies of all time.